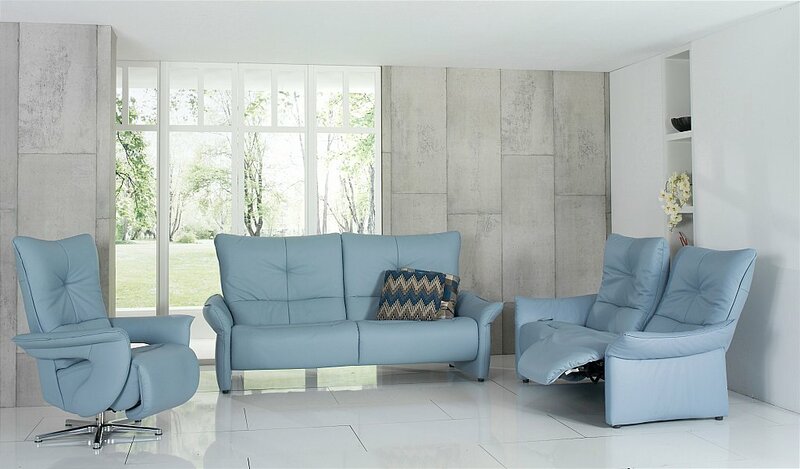 The Brennand is a stunning contemporary reclining sofa range. The ergonomically moulded sofa and armchair backrests add a special added touch of comfort. As well as the 2, 2.5 and 3 seater sofas in this range there is also a recliner armchair all of which are available as fixed or with manual or electronic reclining function. 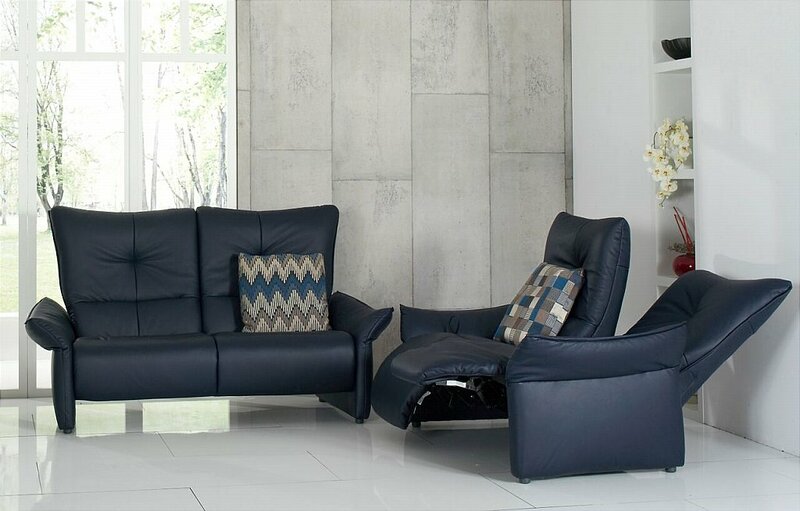 The main differentiation between the Brennand and Brent range, is that the pieces in the Brent range are 'Wall Huggers' which means you need minimal space behind the sofa in order to recline it.